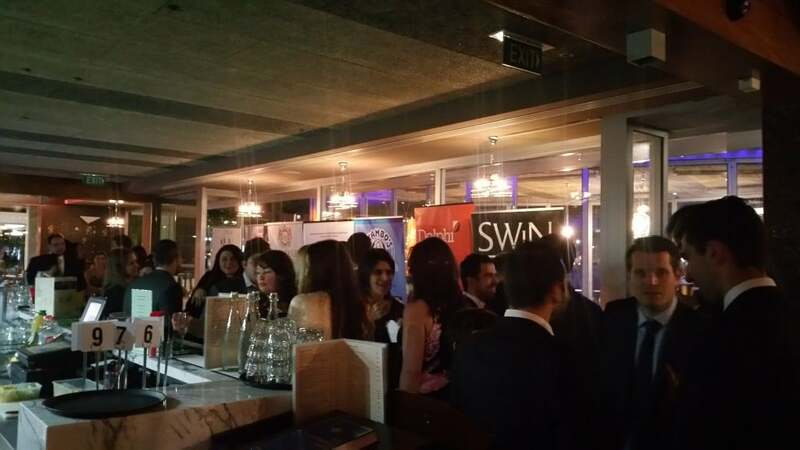 Hellenic Australian Chamber of Commerce & Industry host the awesome cocktail function at harbour kitchen last Friday night. Guests had so much fun with us. We are pleased to help the function host to well-organise their party venues before the party start. You can take your banners to our function venue, and our staffs can work with you together. Good choice to hold the cocktail function at harbour kitchen indoor venue in winter.